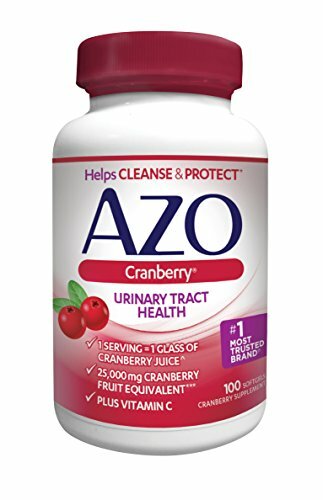 URINARY TRACT BENEFITS OF ONE GLASS OF CRANBERRY JUICE in just 1 serving of AZO Cranberry softgels. SUGAR FREE. 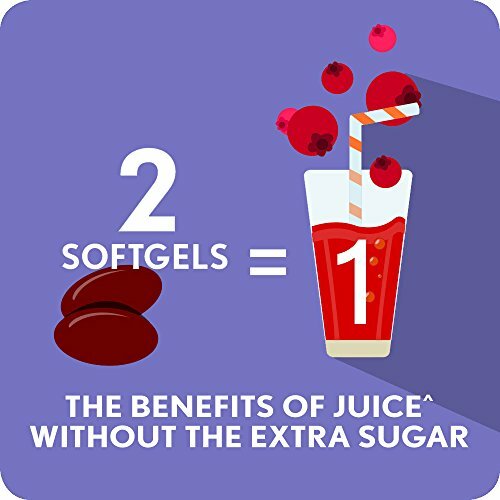 AZO Cranberry softgels are sugar free, whereas many cranberry juice cocktail brands have over 42 grams of sugar and 165 calories per 12 ounce serving. 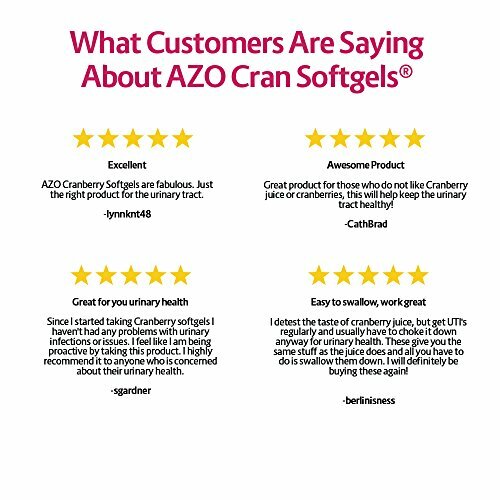 AZO Cranberry products meet FDA guidelines for gluten-free. 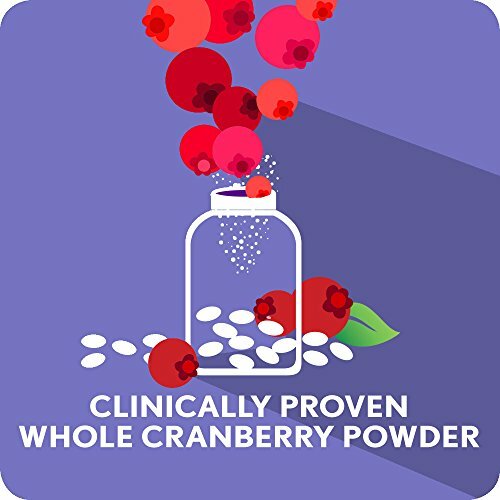 MADE WITH CLINICALLY PROVEN PACRAN, a super-concentrated whole fruit cranberry powder that helps flush the urinary tract. 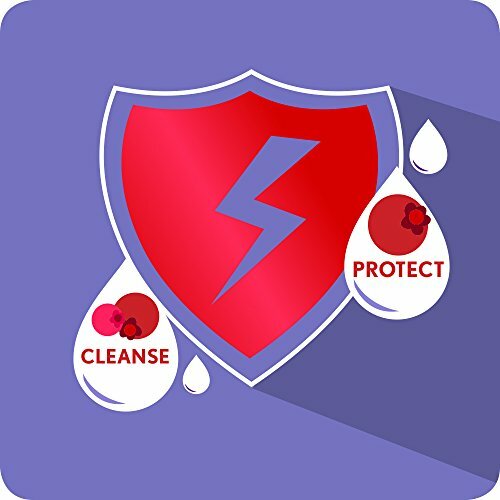 * Not all cranberry products are created equal – Pacran in AZO Cranberry is clinically proven. 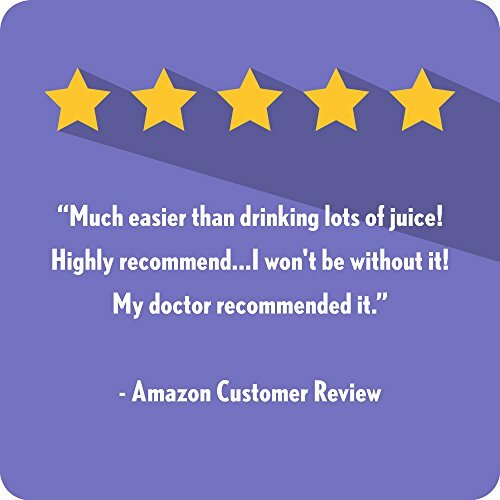 CONVENIENT, EASY TO SWALLOW SOFTGELS are fast acting and specifically formulated to help maintain a healthy urinary tract. * AZO Cranberry is beneficial to both men and women. AZO helps you Own Your Da with our complete line of urinary and vaginal products. 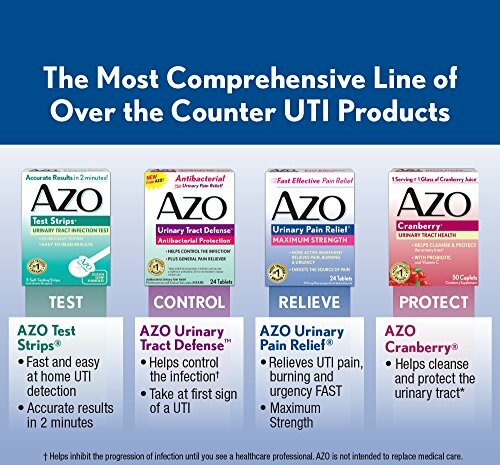 Whether you’re looking for the #1 most trusted over-the-counter UTI pain reliever,a product to slow the progression of your UTI,one of the most trusted over-the-counter homeopathic medicines for vaginal and yeast infection symptom relief, or a naturally sourced supplement to support bladder control, AZO has a full line of products specifically formulated to help you maintain your urinary, vaginal and bladder health.